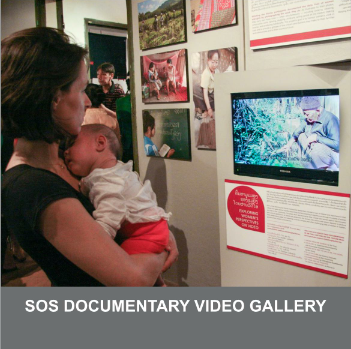 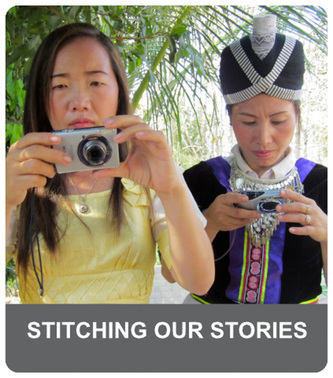 Stitching Our Stories (SOS) is a joint programme of the Traditional Arts and Ethnology Centre (TAEC) and PhotoForward that provides a rare opportunity for Lao women to explore their cultures through photography, documentary film, interviews, and material culture. 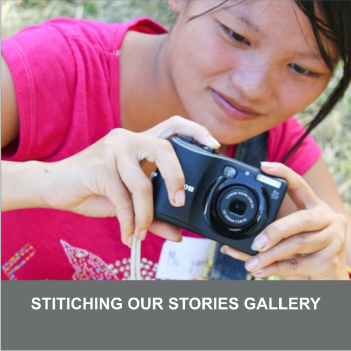 Through this three-stage programme, participants learn to use digital media, including photography and documentary video, to explore the lives of women and girls in their communities and the often-seismic impact that modernization is having on traditional beliefs and practices. 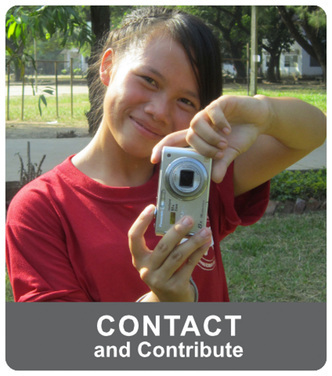 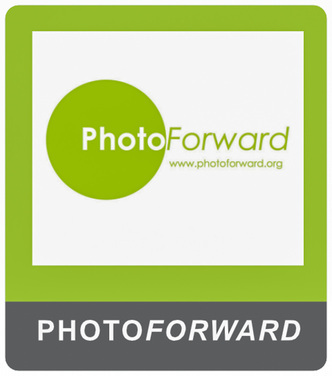 ​The first stage of the SOS program is a six-week introductory workshop series with a focus on developing digital photography skills and techniques while documenting the broad range of work that Lao women undertake. 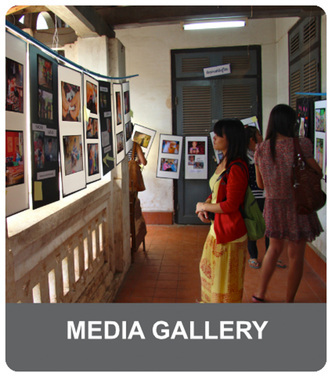 This program includes formal workshops and one-on-one coaching sessions and culminates in a community celebration and exhibition. 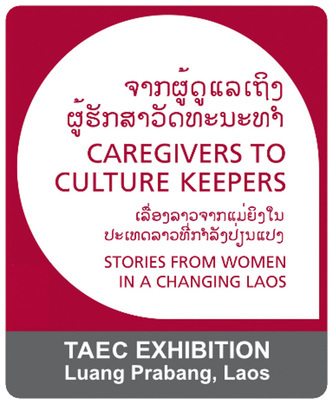 The researchers­‐in­‐training came together over several months to further develop their skills and interview techniques and set out in their own communities to document the varied and changing roles of women in Lao society. 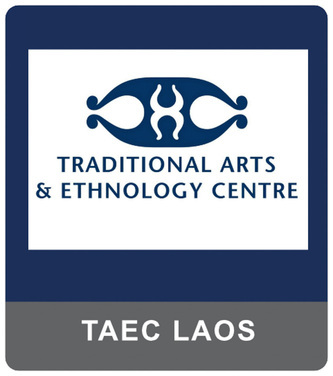 Although the participants come from a variety of economic and cultural backgrounds they all share the excitement of having the tools and training to explore their traditions and share their stories. 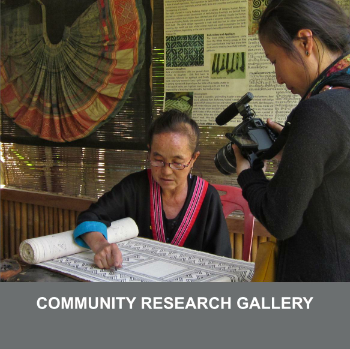 Their research topics have ranged from traditional medicine, Tai Lue weavers, and parenting to Hmong shamans, textile artists, and papermaking.